NEW DELHI: The Congress Saturday night released its fourth list of 27 candidates, including 12 from Kerala, but denied party ticket to sitting MP and former Union minister K V Thomas from the Ernakulam Lok Sabha seat. The Congress replaced Thomas with Hibi Eden, the sitting MLA from Ernakulam. 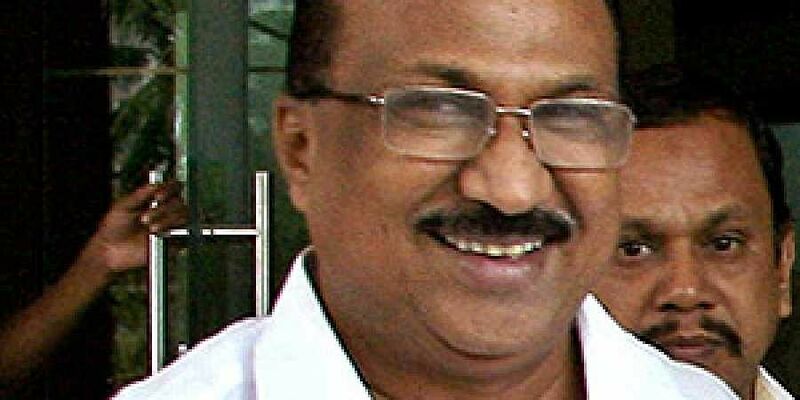 The party also renominated its Pathanamthitta MP Anto Antony. It fielded former Arunachal Pradesh chief minister Nabam Tuki from the Arunachal West Lok Sabha seat. In Kerala, of the total 20 seats, the party is contesting in 16 but has not declared the candidates for the other four seats. In Uttar Pradesh, the party has fielded Harender Malik (Kairana), Indira Bhatti (Bijnor), Om Prakash Sharma (Meerut), Arvind Singh Chauhan (Gautam Budh Nagar), Brijender Singh (Aligarh), Pritam Lodhi (Hamirpur) and Bal Krishna Chauhan (Ghosi). In Kerala, the Congress has fielded Rajmohan Unnithan (Kasaragod), K Sudhakaran (Kannur), M K Raghavan (Kozhikode), V K Sreekantan (Palakkad), Remya Haridas (Alathur-SC) and T N Prathapan (Thrissur). In Chhattisgarh, the party has fielded Khel Sai Singh (Surguja ST), Laljeet Singh Rathia (Raigarh ST), Ravi Bhardwaj (Jangir Champa SC), Deepak Baij (Bastar ST) and Biresh Thakur (Kanker ST). Kuldeep Rai Sharma has been fielded from Andaman and Nicobar Islands seat.